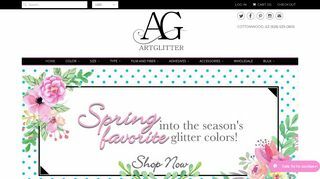 Art Institute Glitter – Offers glitter, kits, instructional materials, and adhesives. 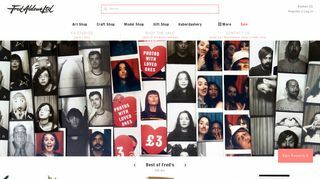 Includes project ideas and gallery. 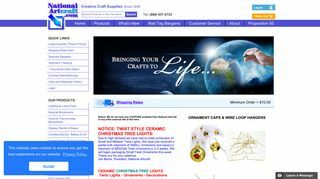 Factory Direct Craft Supply – Supplies including rusty tin, lace, wood, lampmaking, candlemaking and doughcrafts. 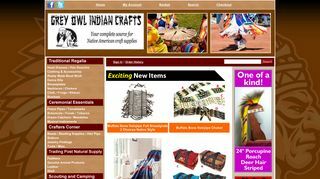 Grey Owl Indian Craft Sales Corp.
Grey Owl Indian Craft Sales Corp. – Offers Native American craft supplies. 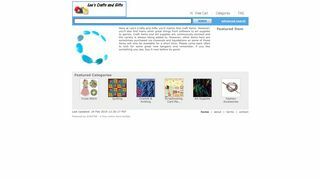 Jolly Store – Variety of craft supplies, for painting, jewelry, reading, and finished crafts. 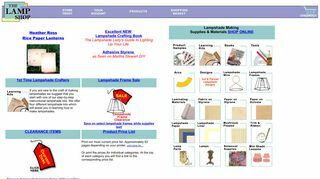 The Lamp Shop – Offers materials, kits, books, and accessories for creating lampshades. 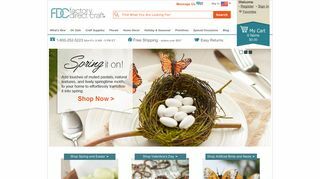 Also a downloadable catalog. 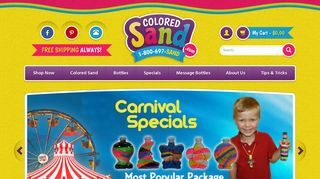 Sand Blast Entertainment – Provides sand art supplies including colored sand, bottles, and kits. 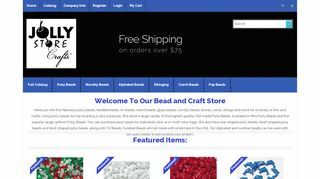 Terri’s Yarns and Crafts – Offers crafting supplies for painting, beading, knitting and crochet, jewelry making and cross stitch. 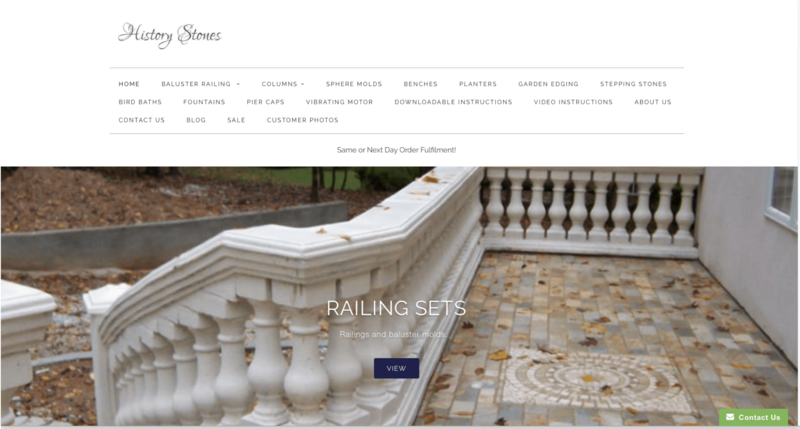 History Stones – Offering reuseable stepping-stone and garden border molds. 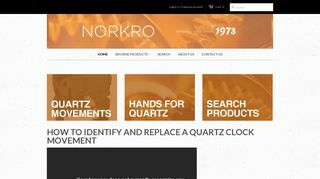 National Artcraft – Offers components used by designers, manufacturers, and hobbyists. 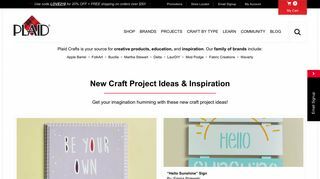 Fred Aldous – Features a variety of crafts supplies and patterns. 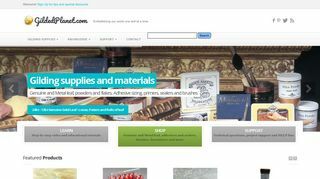 Gilded Planet – Offering gold, copper and silver leafing and gilding supplies including edible gold flake. Also provides tutorials.